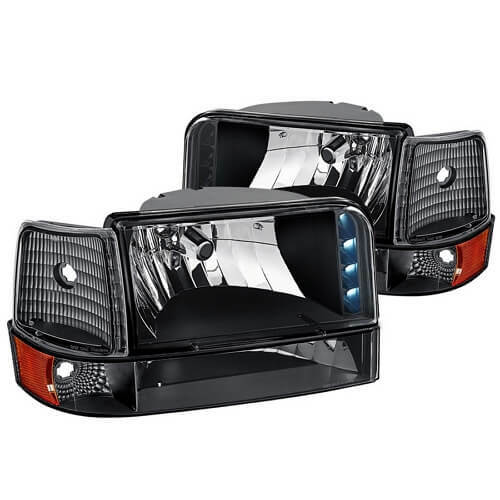 Aftermarket headlights are a cost-effective alternative to the OE headlight assemblies when it comes to the replacement of the lights that got damaged. 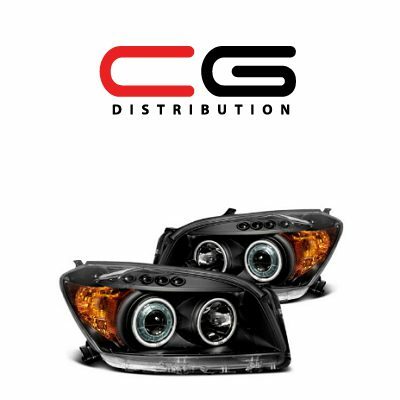 Also, this is a cost-effective alternative to the headlights retrofit and is a great solution for those, who want to make their vehicle’s front fascia different and custom. 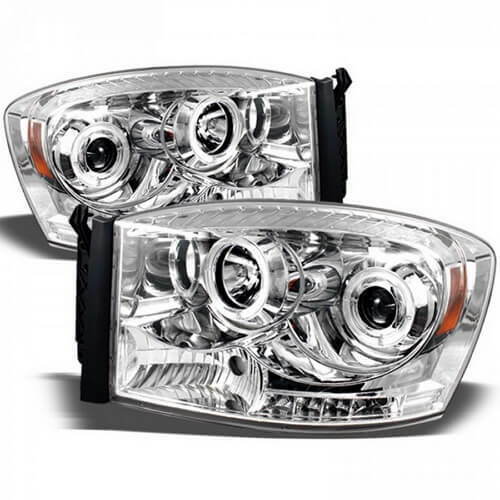 Yet, when it comes to the selection of a particular headlight assembly, it’s a real challenge to determine, what’s the best headlight assembly brand on the market. 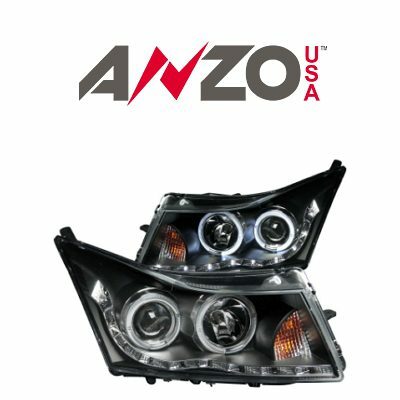 There is a dozen of well-known and recognizable aftermarket headlight brands that are popular in the USA. 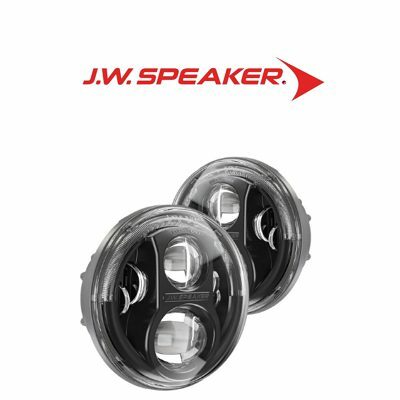 Like every product, aftermarket lights by these brands have fans and critics of every brand we are going to cover. But it’s fair to say, that in average the products by these brands feature similar quality and easy plug-and-play installation. So when you make a decision on which brand to go with, we recommend relying on your own needs, budget, expectations, and design preference. 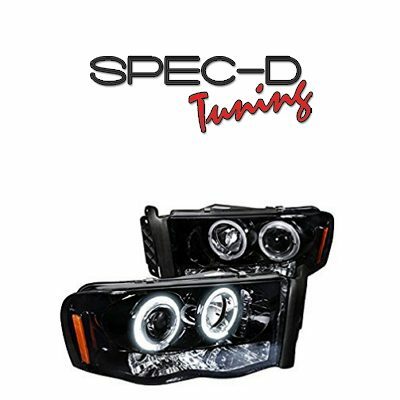 So, what are the things you will be looking for when selecting the best aftermarket headlights? First, think of the budget and your own expectations. 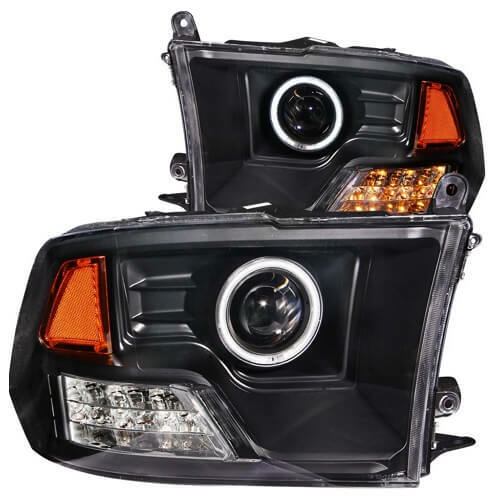 If you want headlights that will look close to what you had on the vehicle from stock, you can find a quality aftermarket headlight set for $100-$150. 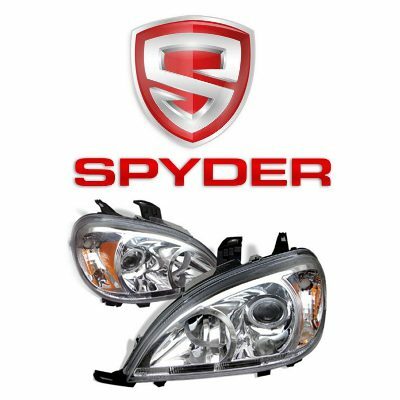 You can consider such manufacturers as Spyder, Eagle, Depo, Spec-D, etc. 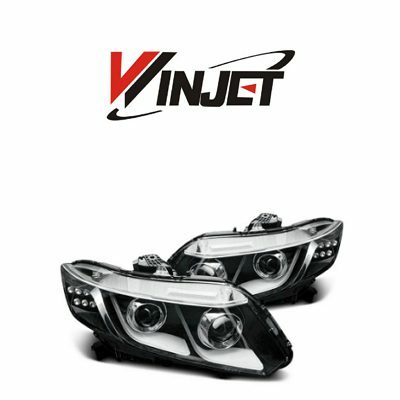 Euro headlights is an affordable way to jazz up the vehicle’s exterior. 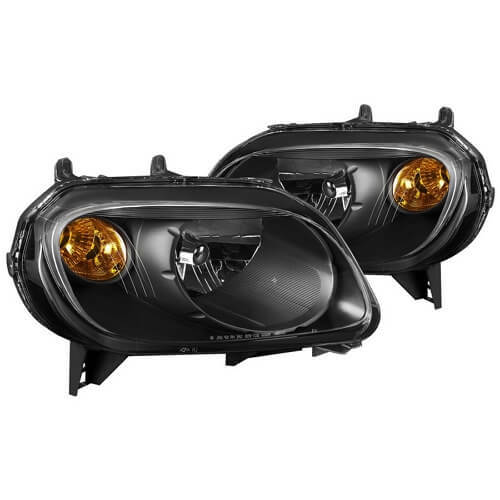 These headlights usually come without bulbs, yet the housing is different, than the stock. 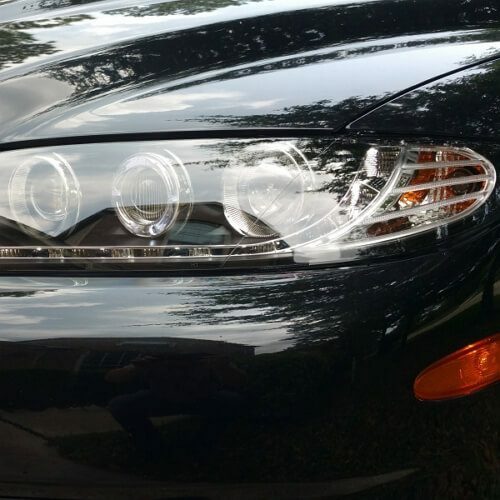 Aftermarket Euro headlights usually take the same bulb size as the original headlights. So if that is the case, you can simply install the OE bulbs into the new Euro headlights. 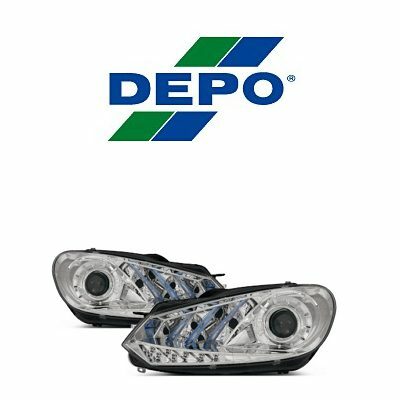 It is not recommended to upgrade aftermarket headlights to HIDs, as xenon bulbs are not likely to focus right in the aftermarket housing. 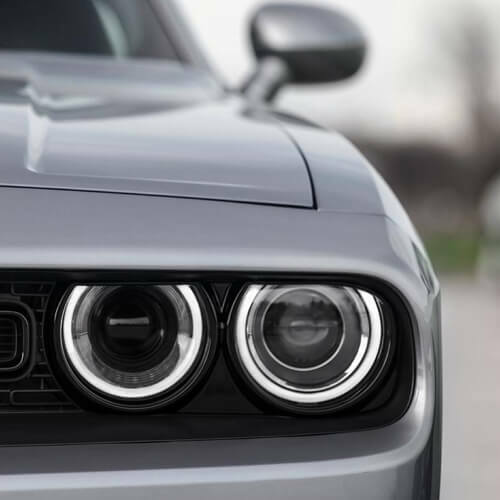 When it comes to the headlights that not only have different design, but also different color, color-shift headlights by Oracle Lighting are the absolute leaders. 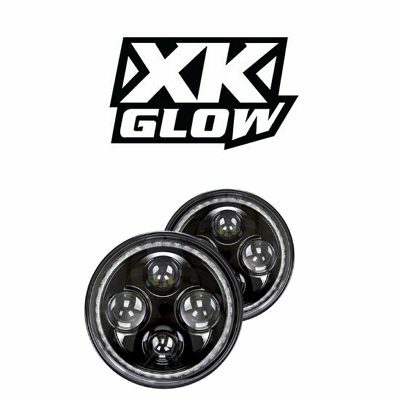 This is the most popular aftermarket lighting solution among those, who want their vehicle look different. Color-shift technology allows changing the color to the one you like and back to white not to get a ticket from a police officer. 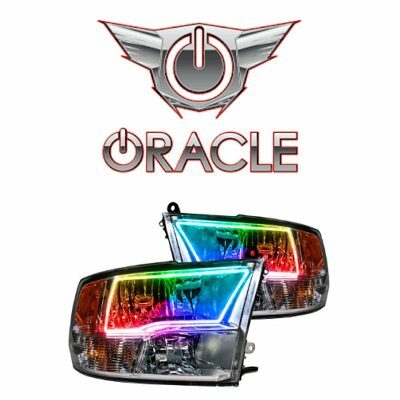 Oracle Lighting features both pre-assembled headlight assemblies with built-in halos, and the halo ring kits that one may want to wire in by themselves. A PRO tip. 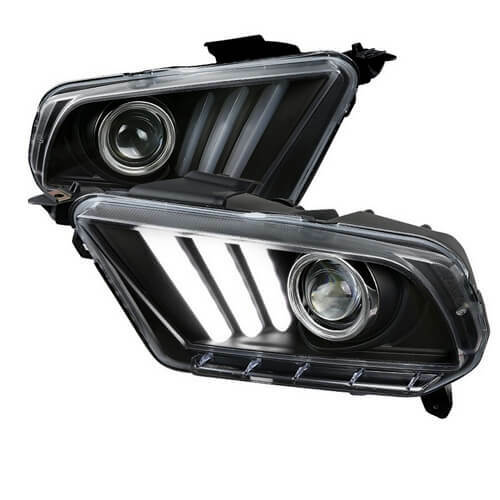 Some aftermarket headlights feature plastic exterior plastic lens, which is more fragile compared to the polycarbonate lenses used by the majority of carmakers. So it is a good idea to think of headlight protection while the assembly is still new. 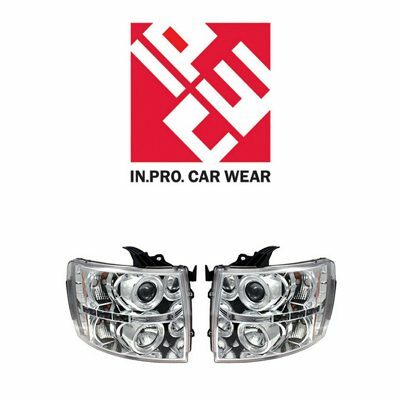 You can have headlight protector film installed prior to the headlight installation to prolong the lifespan of your lights and protect the plastic from damages, chips, scratches and UV fading. 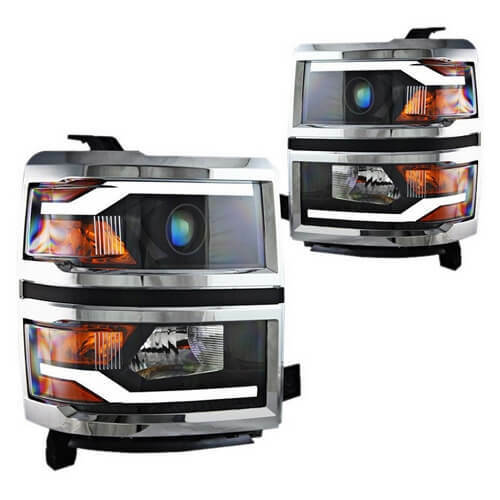 Just make sure the film you select is made specifically for headlights protection, otherwise it may negatively influence the output and headlight beam forming. 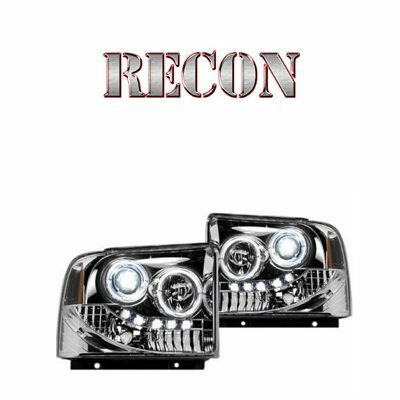 We have picked 12 most popular brands that offer custom and aftermarket headlights in the USA. 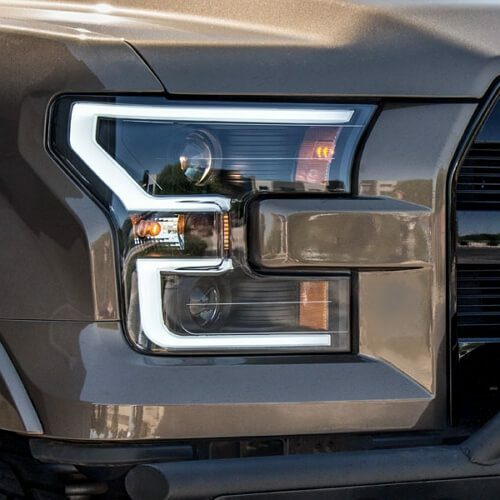 Being honest, each of these brands has plenty of good reviews, yet, just like with any other product, there are people who did not like something about aftermarket headlights. 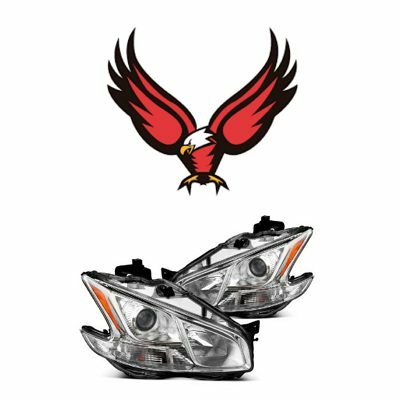 So we’ve put together the comparison table of the most popular headlight brands in America to make the headlight selection process easier for you. When I ordered aftermarket halo lights my concern was about light output and quality of the lens. Besides, I wanted tinted lights and I was afraid this can influence light output. So far, everything's good, yet I have got LEDs for high and low beams. 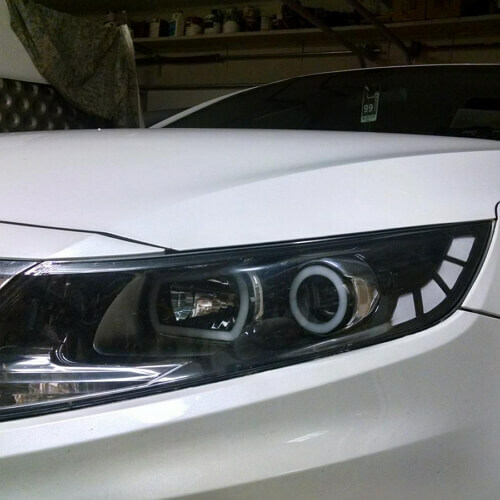 I installed Spec-D headligts with halos on my Accord, and they look sharp. They've been working for 2 months so far, and everything's cool. I love my euro headlights, they are cheap and look cool.